In this Business Rockstars Minute, Ken Rutkowski lets you in on a counterintuitive secret to bringing joy and satisfaction to customers and partners and in return winning more business. You might think from the title of this piece that there is some kind of letter of the alphabet that holds the secret but it is much more basic. 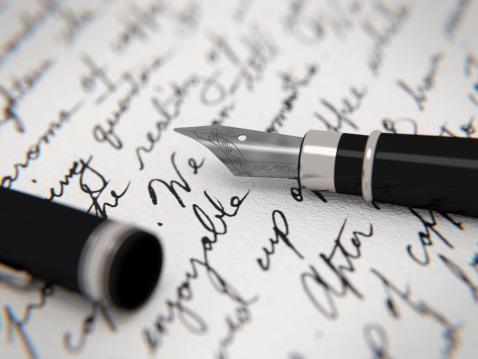 It is writing a personal letter to a customer or partner in a way that brings them joy. Watch below for more.